Maybe you’ve toyed with the idea of giving up gluten, or at least limiting it somewhat, but you haven’t made the leap just yet. After all, you haven’t been diagnosed as gluten sensitive or celiac. Well, you probably didn’t know that an estimated 99% of the people who have either gluten intolerance or celiac disease are never diagnosed. 1. More than 55 diseases have been linked to gluten. It’s estimated that as many as 1 in 30 people are sensitive to gluten. If you are one of those people, your immune system sends antibodies to attack the inflammatory gluten particles. Unfortunately, the protein in gluten, gliadin, resembles on a molecular level some of the body’s own tissues. The gliadin antibodies often mistakenly attack other organs and systems, from the skin to the thyroid to the brain. 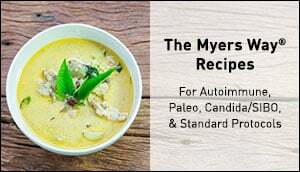 This process, called molecular mimicry, is why many people who are sensitive to gluten are also sensitive to other foods, like the proteins in dairy, that resemble gluten. 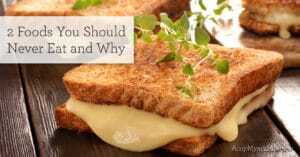 Gluten is causing your body to attack itself, sometimes on multiple fronts. 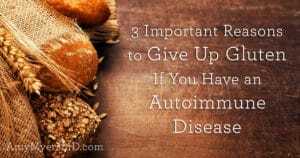 The fact that something you eat is causing an issue for you outside of your digestive system, such as rheumatoid arthritis or autoimmune thyroid, is why many people go so long without realizing they have a problem with gluten. 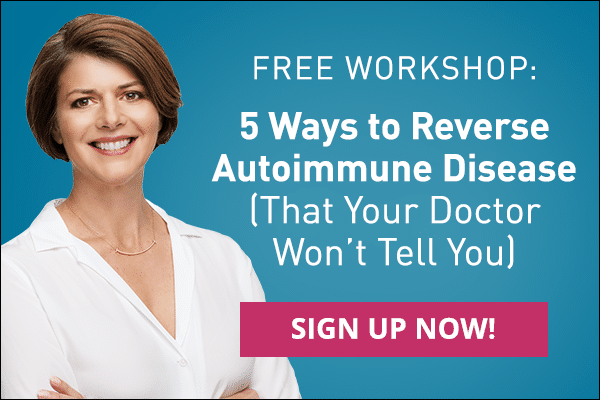 If you have an autoimmune disease you should get tested for gluten sensitivity, and if you’re gluten intolerant you should get screened for autoimmunity. 2. Eating gluten can give you bad skin. The widespread inflammation that gluten causes shows up in several different bodily systems, including your biggest organ: your skin. 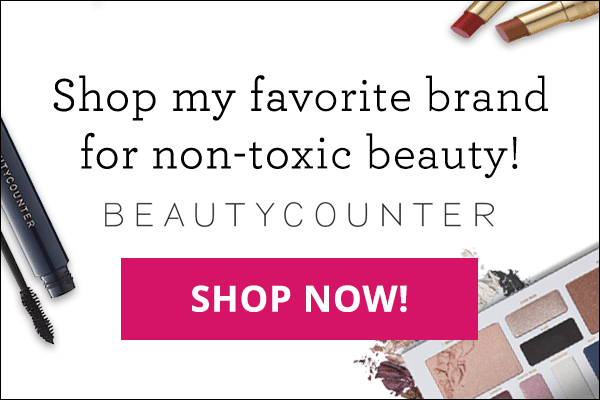 Among the causes of acne are hormonal fluctuations. When you eat gluten, your body responds to the constant irritation by upping its production of the stress hormone cortisol. Too much cortisol can cause weight gain, poor sleep, and, you guessed it: acne. 3. Gluten messes with your brain. A healthy gut is crucial for a healthy brain. This is because 90-95% of our serotonin, the key neurotransmitter responsible for regulating mood, is made in our gut. A deficiency in serotonin causes depression and in some anxiety–in fact, the majority of antidepressants work by blocking the brain’s serotonin receptors, freeing up more of the chemical to remain present in the brain. Gluten inhibits digestion because it damages the gut and because it is itself poorly digested. The undigested food particles that linger in our intestines serve as food for bacteria and yeast. When the yeast grow too numerous, they create a layer over the intestines, suppressing the production of neurotransmitters such as serotonin. Bacteria produce chemicals that actually mimic our own neurotransmitters, which travel from the gut to the brain and cause mood imbalances like irritability, depression, anxiety, and mood swings. So how do you tell if you’re sensitive to gluten? I have found the single best ways to determine if you have an issue with gluten is to go through an elimination diet and take it out of your diet for at least 2 -3 weeks and then reintroduce it. Please note that gluten is a very large protein, and it can take months and even years to clear from your system. 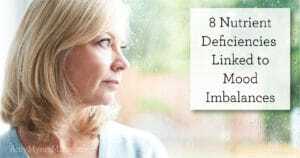 The longer you can eliminate it from your diet before reintroducing it, the better. 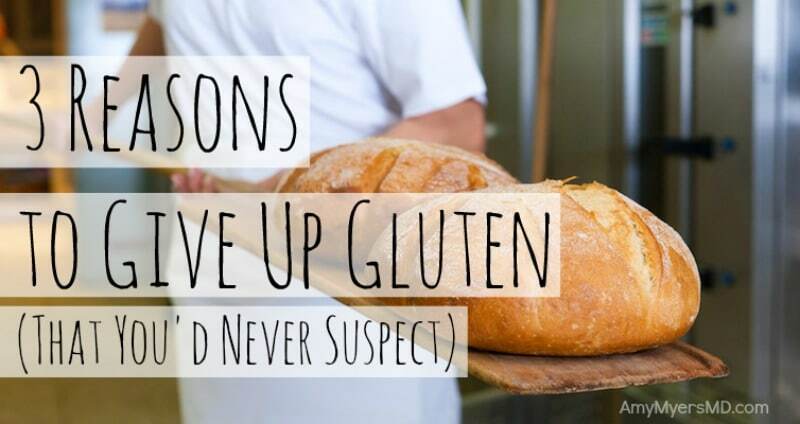 The best advice that I share with my patients is that if they feel significantly better off of gluten or feel worse when they reintroduce it, then gluten is likely a problem for them. In order to get accurate results from this testing method, you must eliminate 100% of the gluten from your diet.